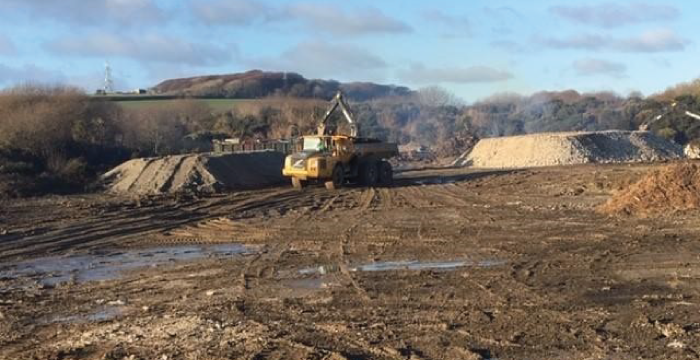 RLF Brighton has been appointed Cost Manager for the development of the Retallack Holiday Park, Cornwall. The project comprises of the addition of 334 holiday homes within an existing holiday resort. Phase One has already commenced on this previously owned race track and theme park, this has included the removal of 3,224 tyres.